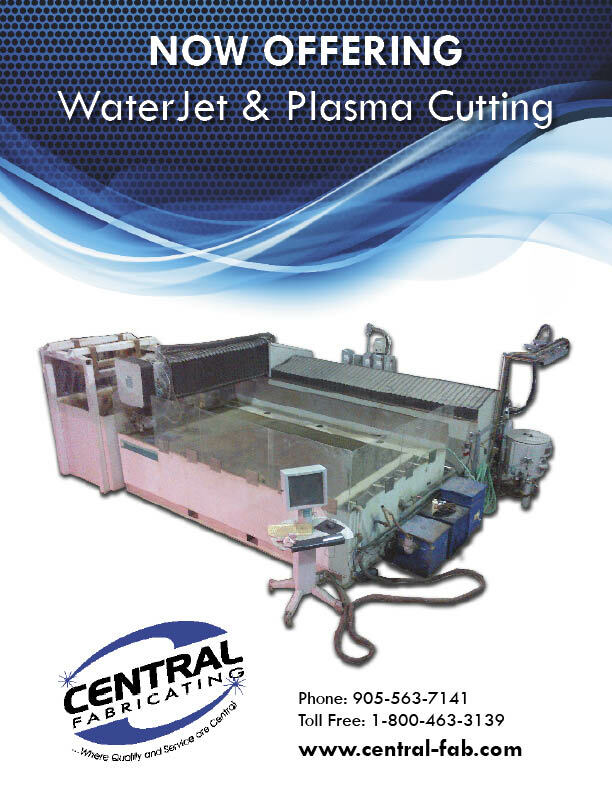 Central Fabricating and Welding is equipped with state of the art Flow Water Jet Table with Dynamic Head, Plasma Cutting Table, 250 Ton CNC Bending. 5 & 10 ton overhead cranes allow us to move any size project easily. Our welders are CWB & TSSA certified. 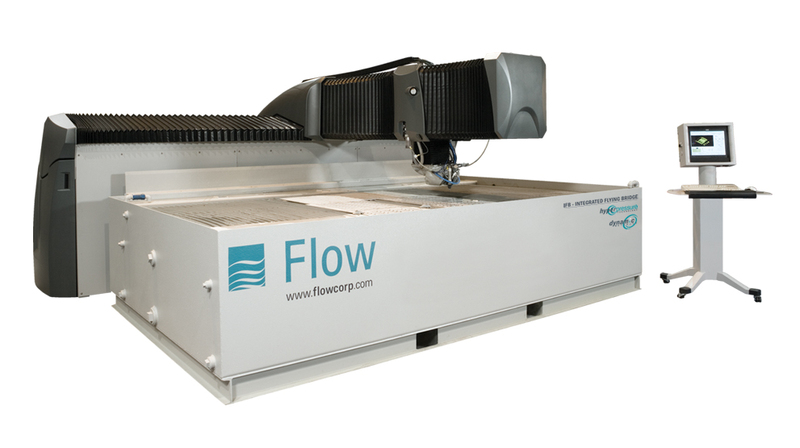 Our design team uses AutoCAD and Solidworks to create your needs. 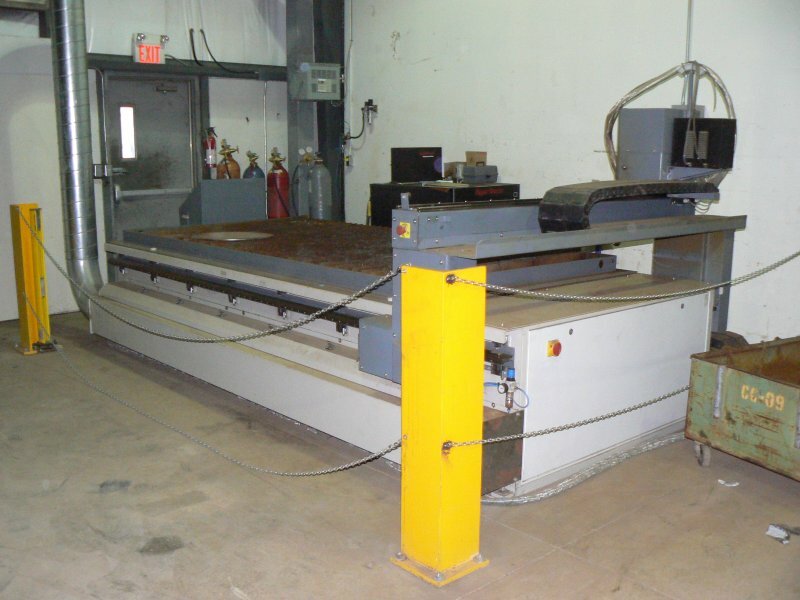 We are capable of producing custom equipment for any job, small or large!